The stories span the range from short-shorts to novellas, and evoke every hue on the emotional spectrum. 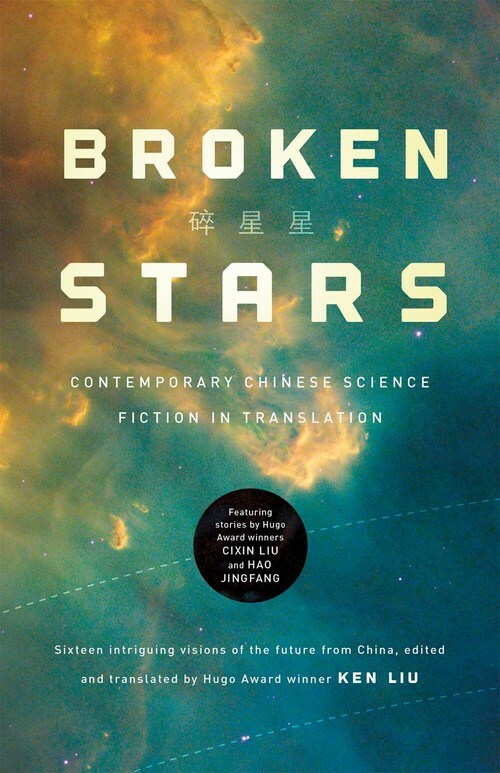 Besides stories firmly entrenched in subgenres familiar to Western SFF readers such as hard SF, cyberpunk, science fantasy, and space opera, the anthology also includes stories that showcase deeper ties to Chinese culture: alternate Chinese history, chuanyue time travel, satire with historical and contemporary allusions that are likely unknown to the average Western reader. While the anthology makes no claim or attempt to be "representative" or "comprehensive," it demonstrates the vibrancy and diversity of science fiction being written in China at this moment.